Over the past 30 years, this family-owned business has grown into one of the largest turkey processing companies in the country. They utilize over 400,000 square feet in 2 plants to process nearly 15,000,000 live turkeys each year. This poultry processor is realizing an 11% water savings and approximately $154,049 annual cost savings. 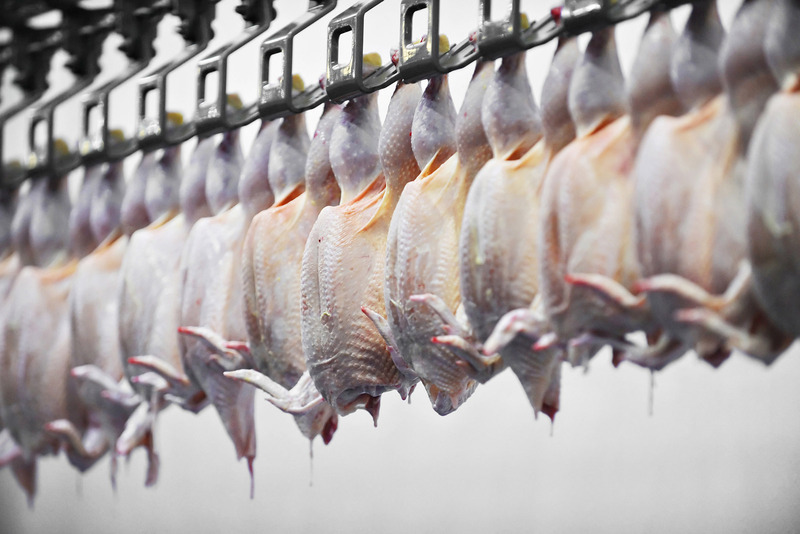 This Brazilian-owned, multi-national food company is currently the largest chicken producer in the United States and Puerto Rico and the second-largest chicken producer in Mexico. This poultry processor is realizing an 8% water savings and approximately $103,260 annual cost savings. This family enterprise—four generations, working in the boardroom, hatcheries, and plants – is one of the largest chicken producers in the nation with locations throughout the southeast. This poultry processor is realizing a 6% water savings and approximately $50,575 annual cost savings.